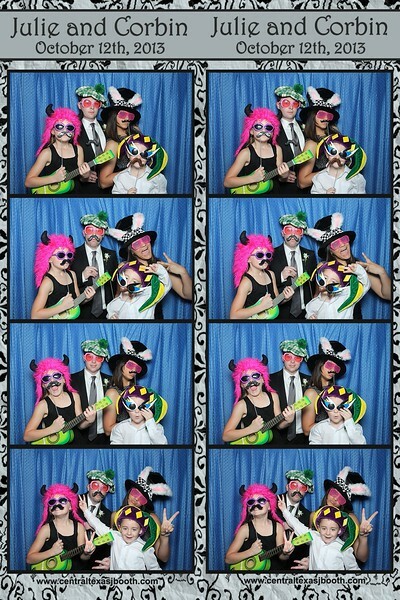 fun in the photobooth at an Austin area wedding. 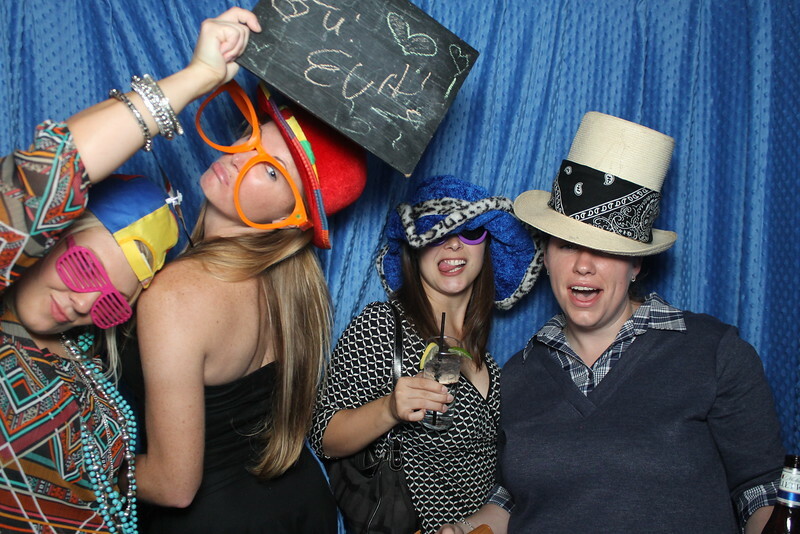 We have so many nice venues in the Austin area in the city and out to the hill country. 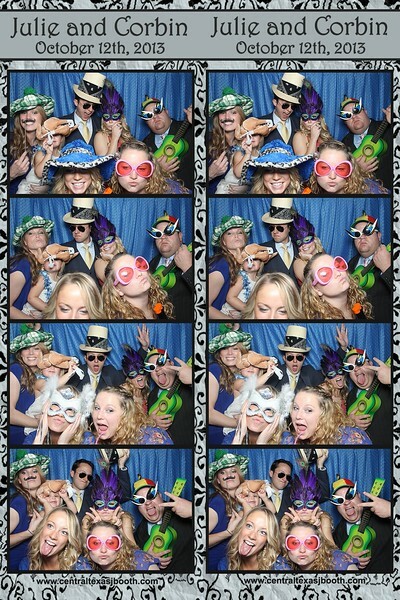 This was at the Wild Onion Ranch. Curtain options are really a big deal. 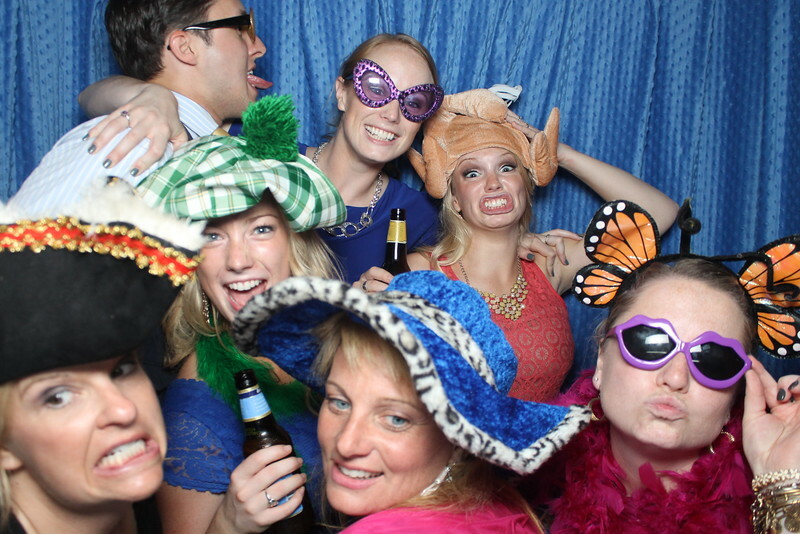 There really is more to a photo booth service than just owning equipment. 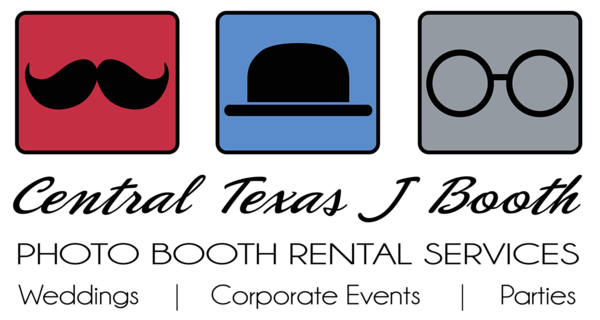 Details, options, professionalism, quality, and service should all matter when choosing your photo booth in the Austin area.